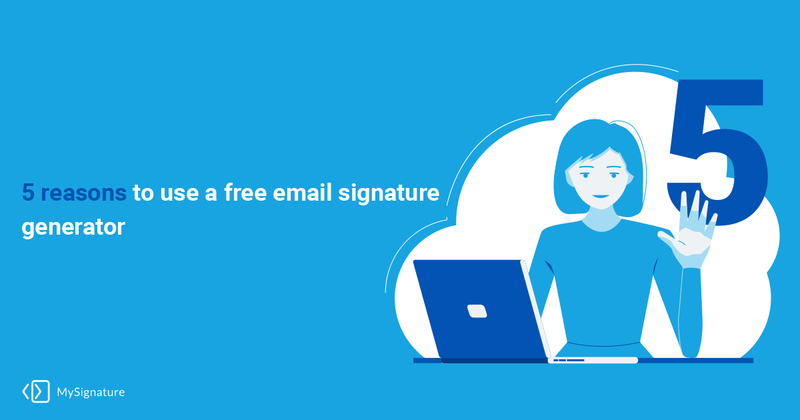 A free email signature generator is a right tool that will allow you not only to create a distinctive signature but also build a strong personal brand. In this blog we are going to discuss top 5 reasons why you should use an email signature generator for yourself and for your business. Sure thing, when you manually create an email signature or sign-off like “Kind regards” or “Sincerely yours” in connection with your contact information, you spend not much time. But to be honest, are you satisfied with the result? The standard email signature looks boring and very often your recipients skip checking it out. With a free email signature generator, you kill two birds with one stone. 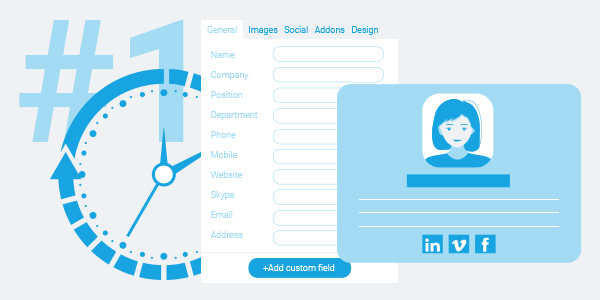 You have an amazing professionally designed email ending and spend less than 5 minutes for it. This is a real benefit, isn’t it? MySignature has multiple features. Some of them are very helpful in marketing. Mainly, they are the possibility to build beautiful clickable banners and add social media buttons to you email signature. Your banner can consist of some key information and the CTA with the offer to click the link on the banner and, let’s say, get a free trial of your service or product. Or if you promote your business in social networks, you can do the same with the icons that will lead the recipient to the needed source. By the way, you can track the amount of clicks on the banner and measure the effectiveness this way. You do not need to be a technical geek, coder, or designer to create a professional email signature. 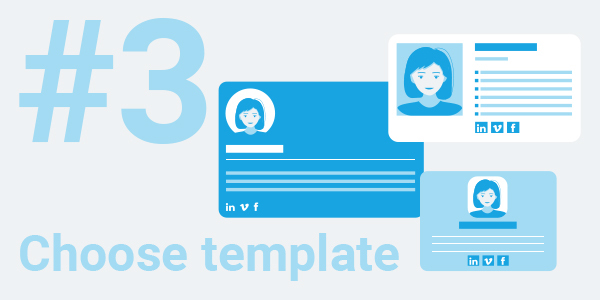 Thanks to a majority of great templates, you can simply select the one that best suits your needs and add other elements. No matter which email platform you use – whether it is Gmail, Outlook, Apple Mail, Thunderbird or any other – the templates are applicable to each. While in the MySignature editor, you have to simply click the Choose template button on the right and make your choice. The value of banners in the email signature can’t be overestimated. It is a real godsend that the free email signature generator offers you to use. 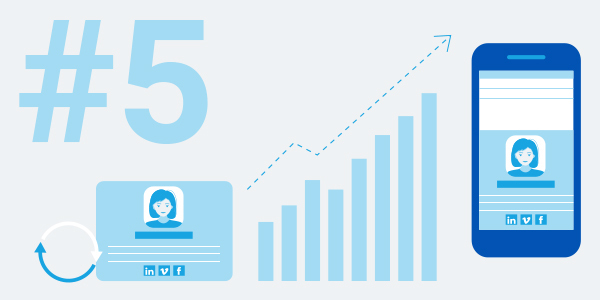 Apart from driving conversions with the CTAs, you can use a banner to share what new is happening in your company. You are offered to insert a link to a short digest targeted at your employees, or a link to a detailed article with some product updates, upcoming release dates or some other important information. Each time people will receive your email, they will definitely see the things you want to deliver. Today mobile phones are becoming smarter each day. Global technological giants such as Apple, Samsung, and their Chinese friends are developing new gadgets and implementing advanced features extremely fast. More than 50% of all emails are opened via smartphones and this is one of the reasons why people more often use their mobile devices for business purposes. 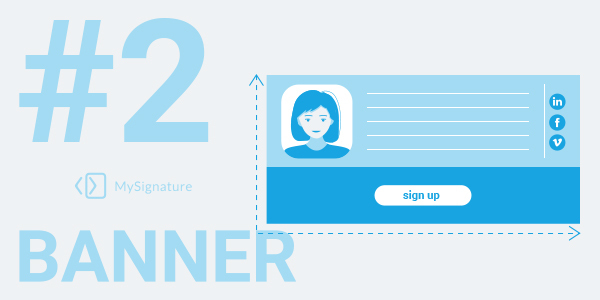 MySignature has a huge advantage over some other email signature generators. It allows optimizing the email signature to be correctly displayed on smartphones. This is very important because some weird abracadabra instead of a well-designed or at least properly formed sign-off may cause disappointment and you will get no more responses to your emails. 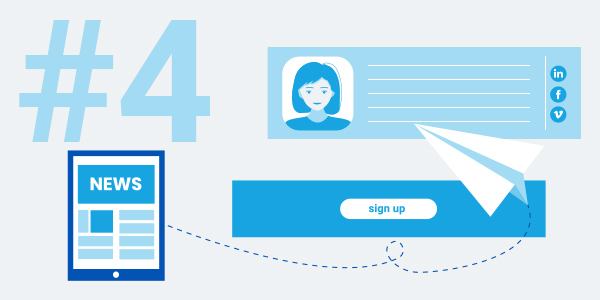 Next PostNext You can write your email signature all by yourself! The question is… should you?